After the 5.55 firmware, the 6.00 firmware will arrive soon but for now you can register to download the beta firmware that will be available soon. 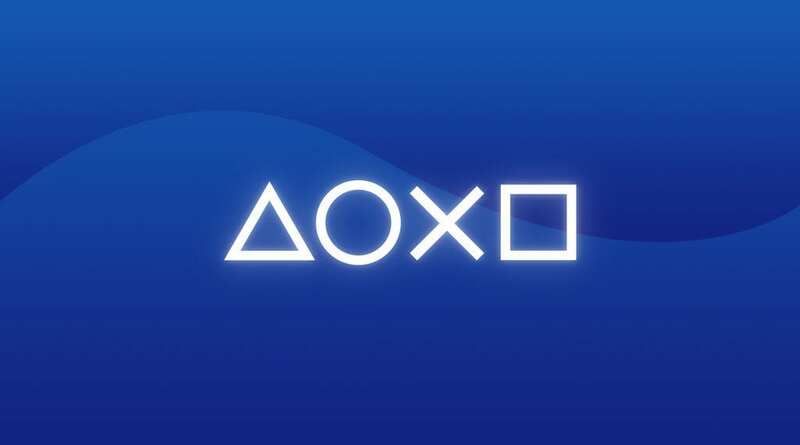 Enter your PSN name and you may receive an email if you are allow to test the beta in a few days. You can register until the 27th July and you need an american or japanese PSN account ! This is not my upload I did not make the patch. It was made by ps4miner. Function at SceMusicCoreServer+0 640 will now always <return 0>. 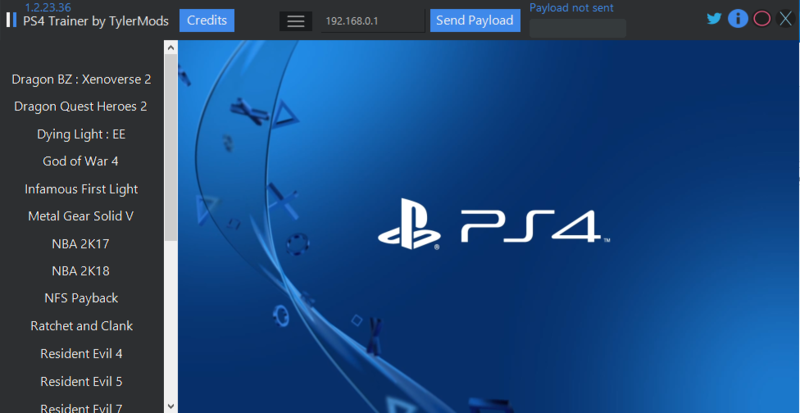 It creates Logs of everything it does in the Program created Folder "Logs"
2) Plug USB into PS4 and Go to [Settings] > [System] > [Back Up and Restore]. 4) Select the back-up file "OSMK For 5.55"
5) You'll see a screen that tells you that the system will restart and initialize whether or not the back up process is completed.